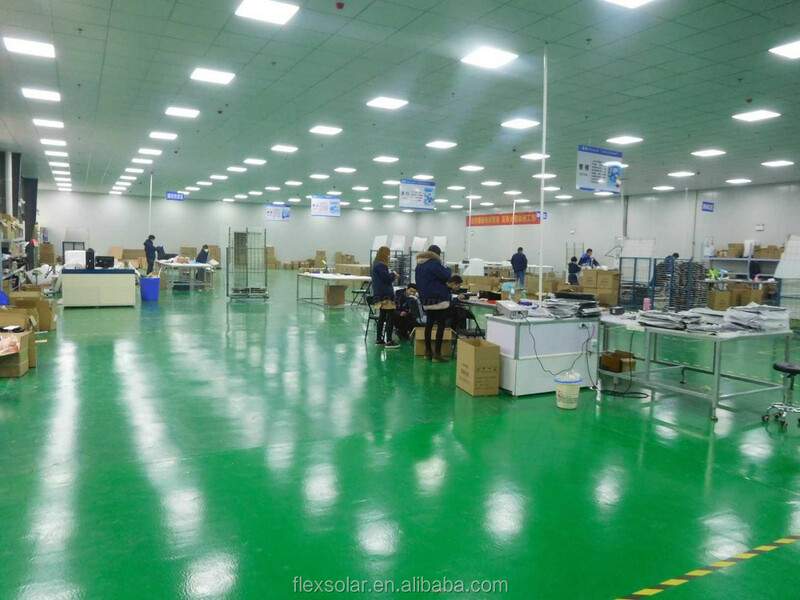 Flexsolar is on the way to our goal: Where There Is Light, There Is Electricity.Solar Makes Better Life. 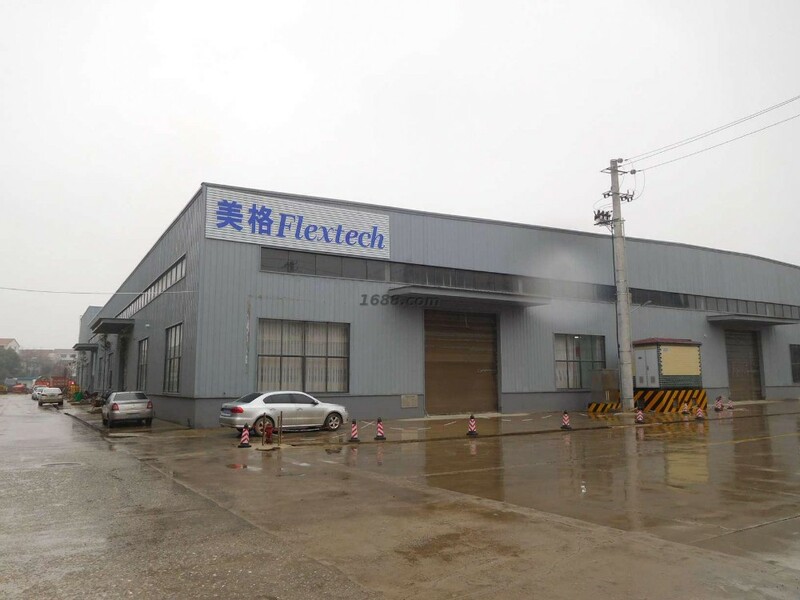 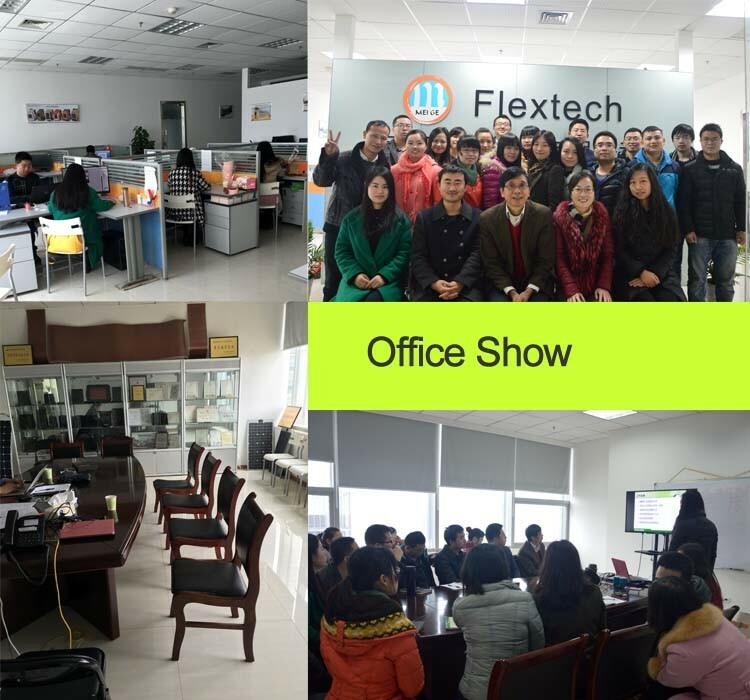 Flextech Company is a listed company on NEEQ market. 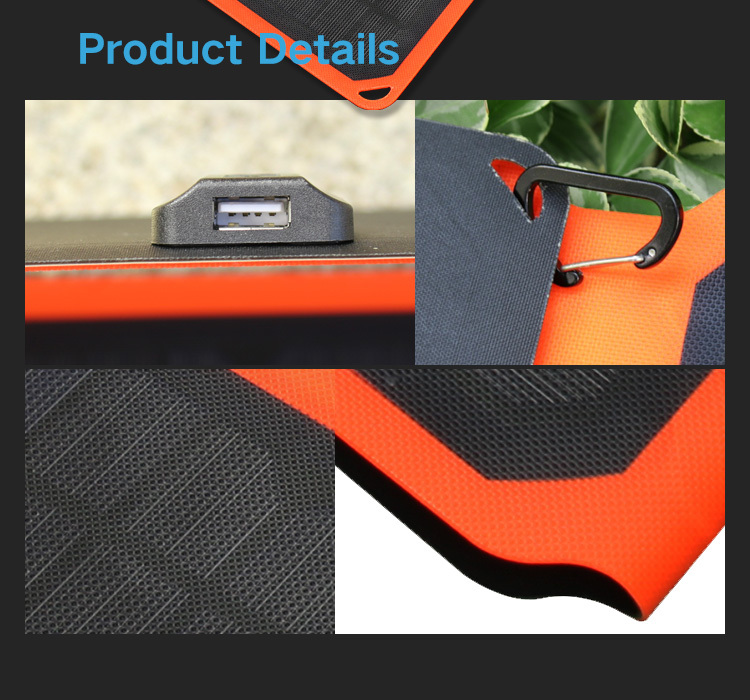 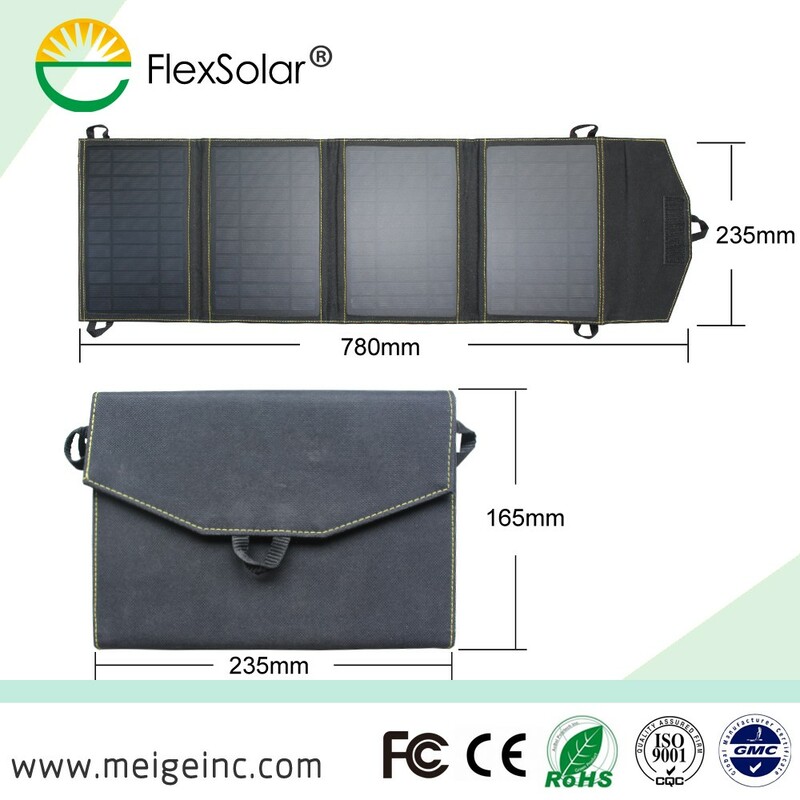 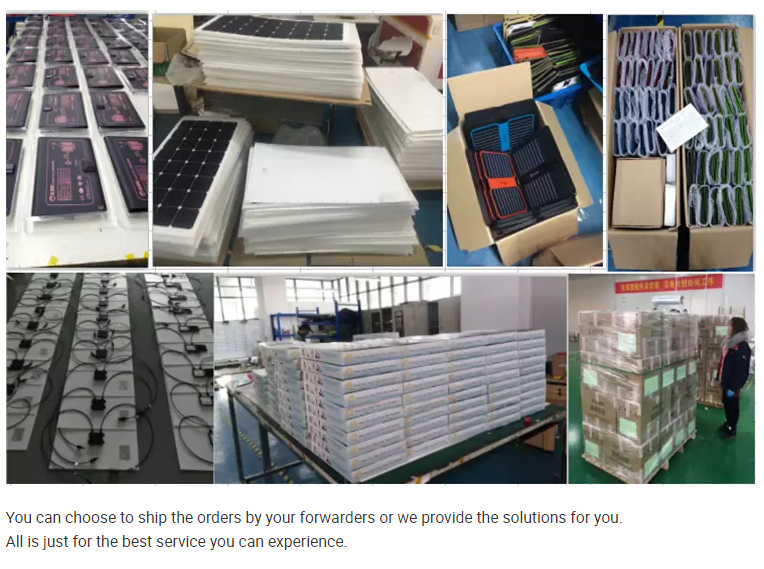 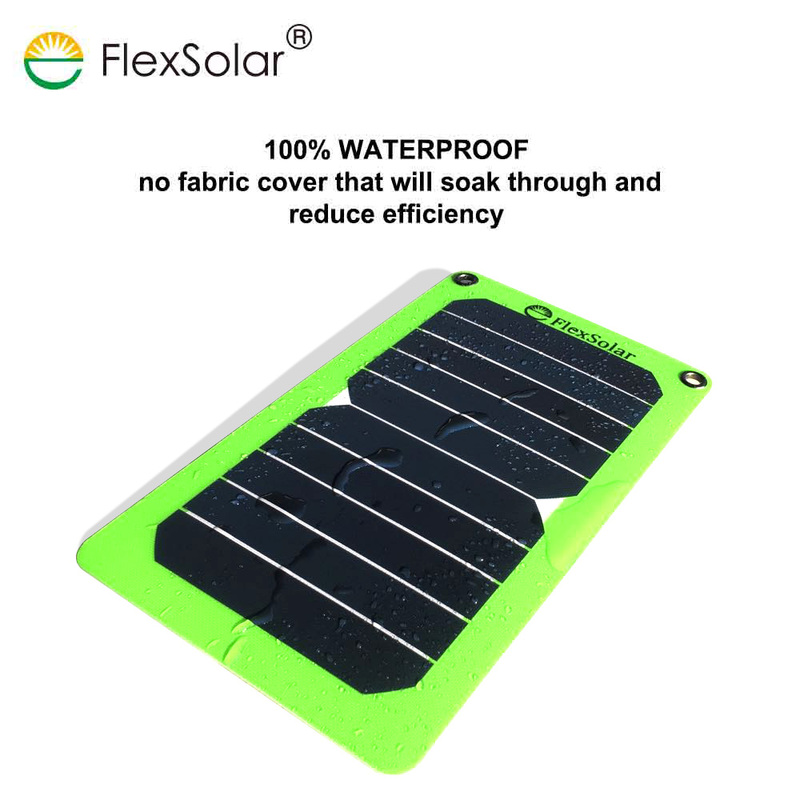 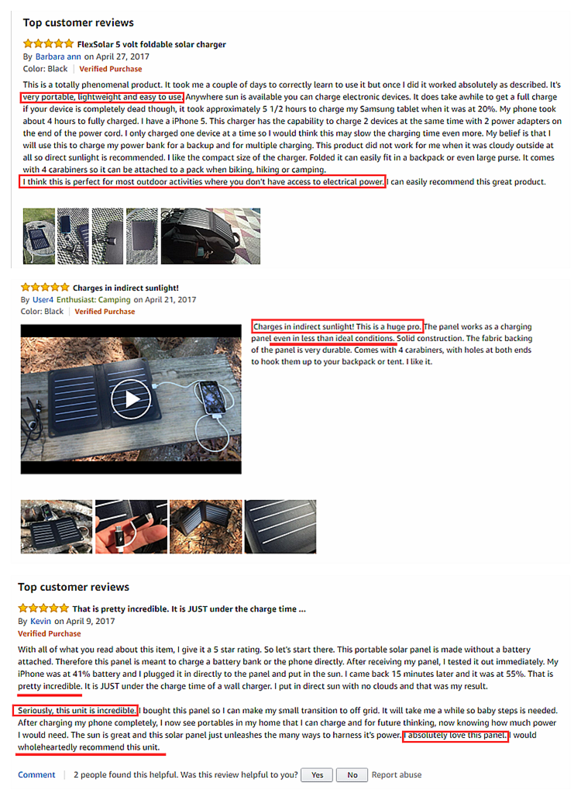 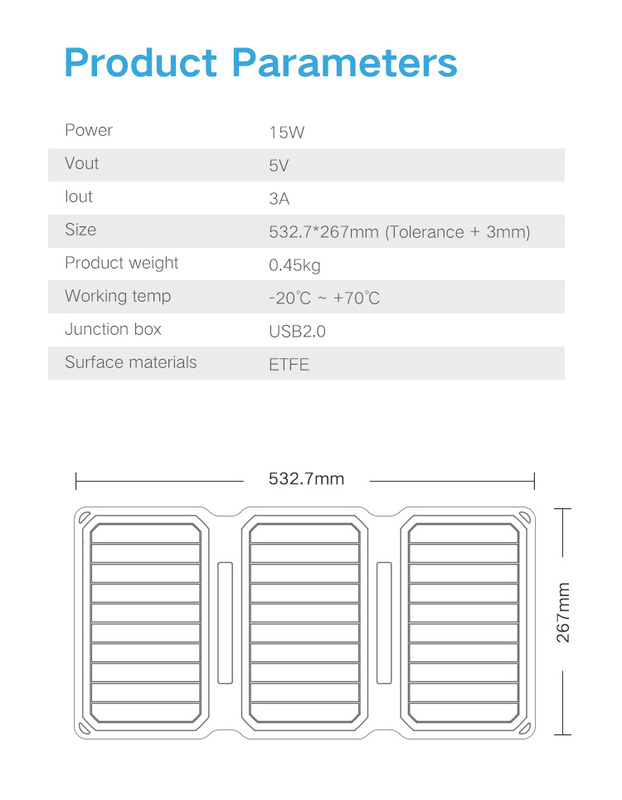 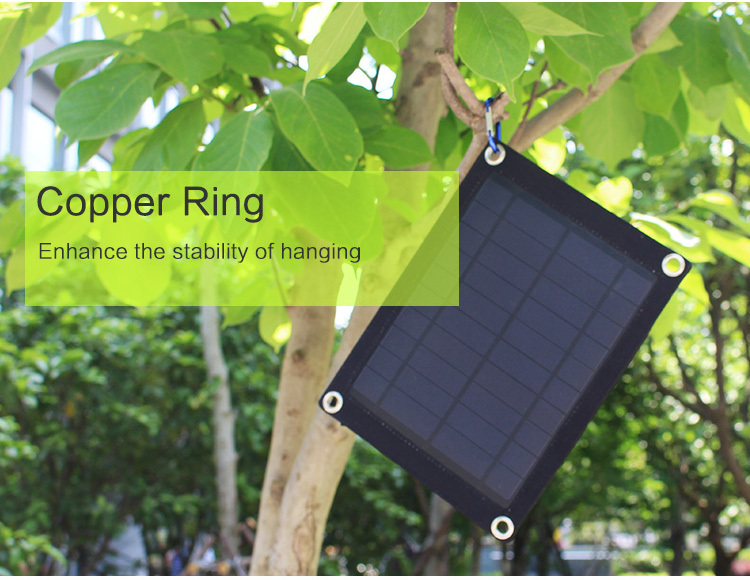 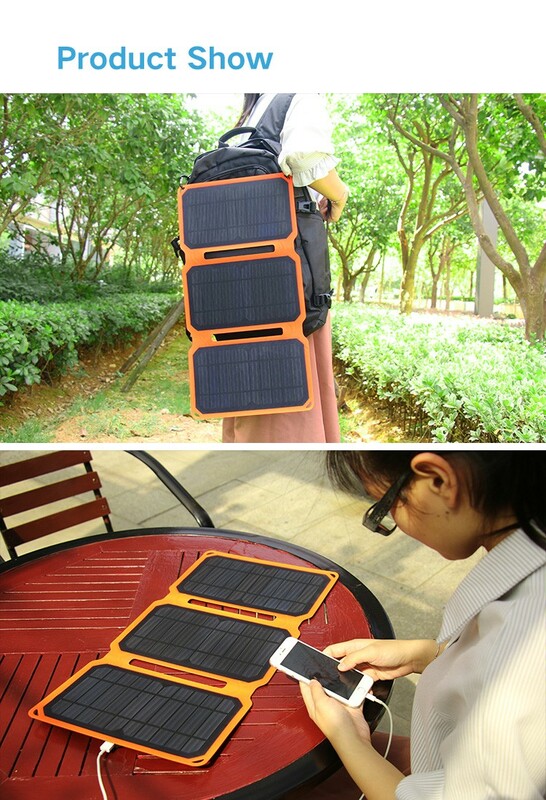 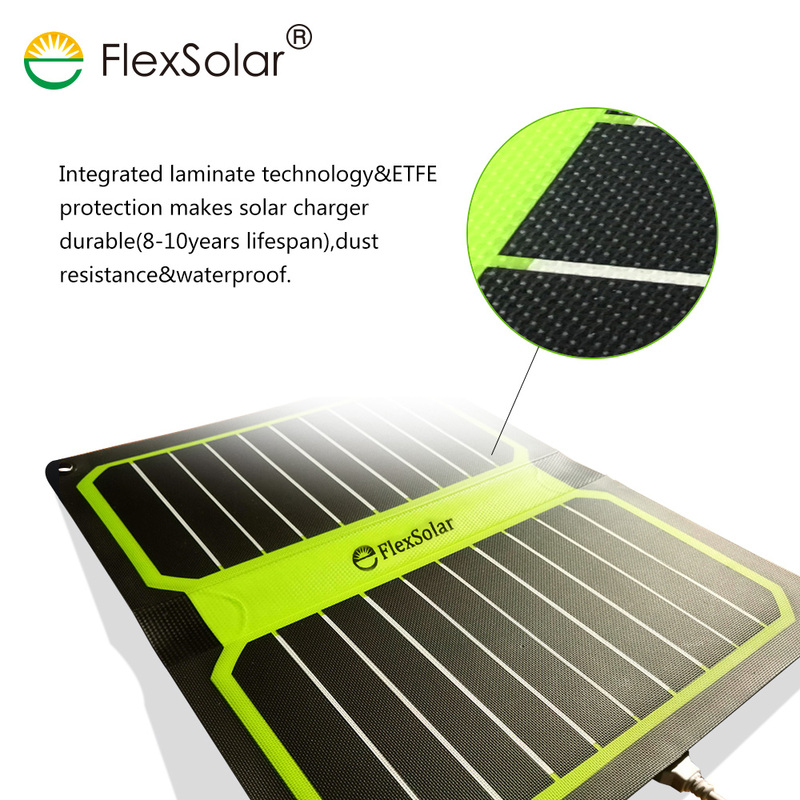 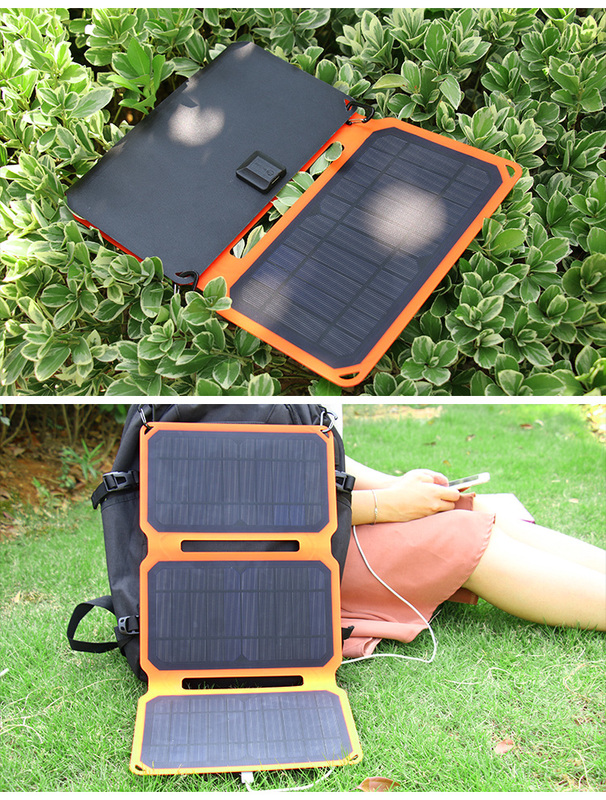 We concentrate on foldable solar chargers, portable solar panels and home solar systems. 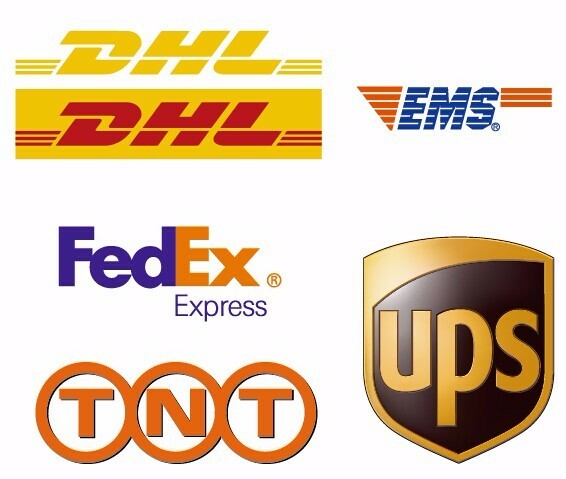 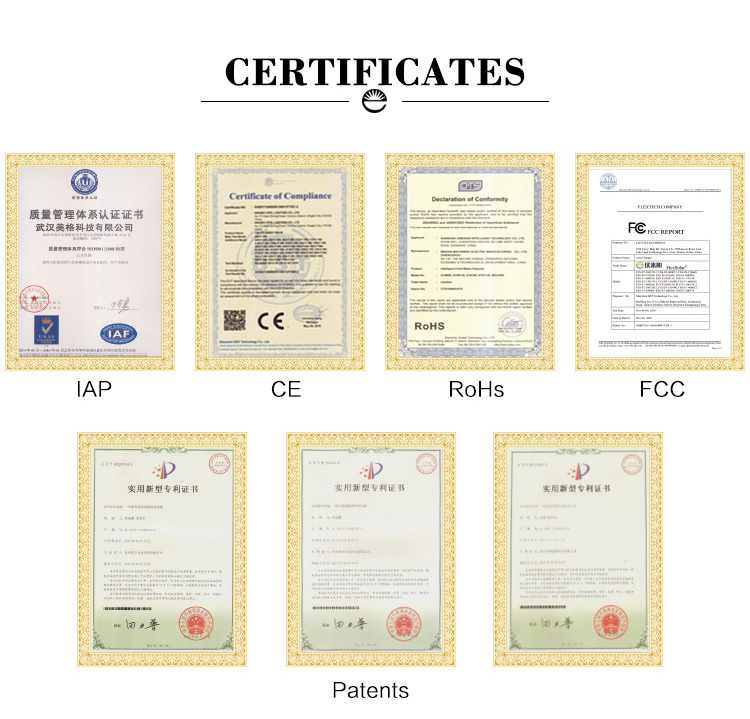 More than 45 independent patents. 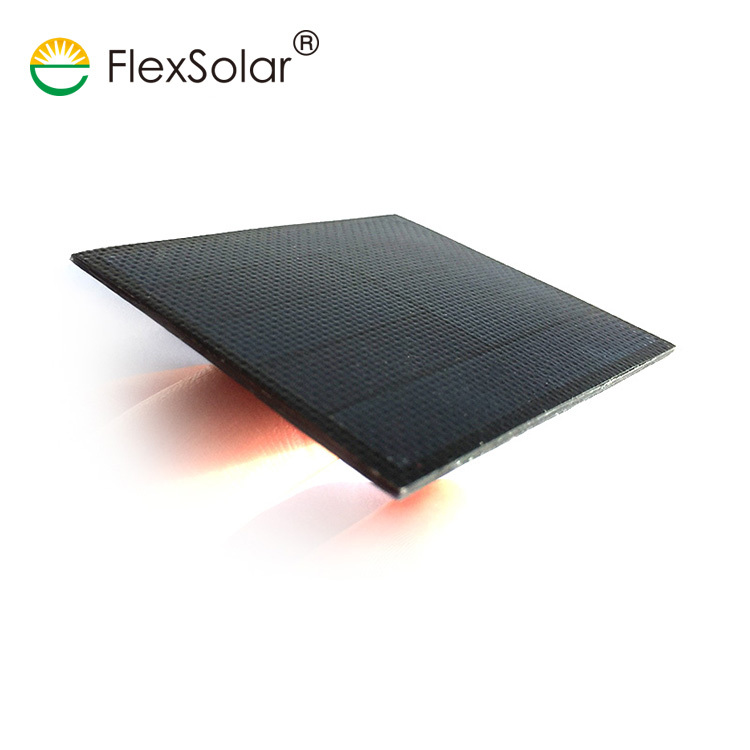 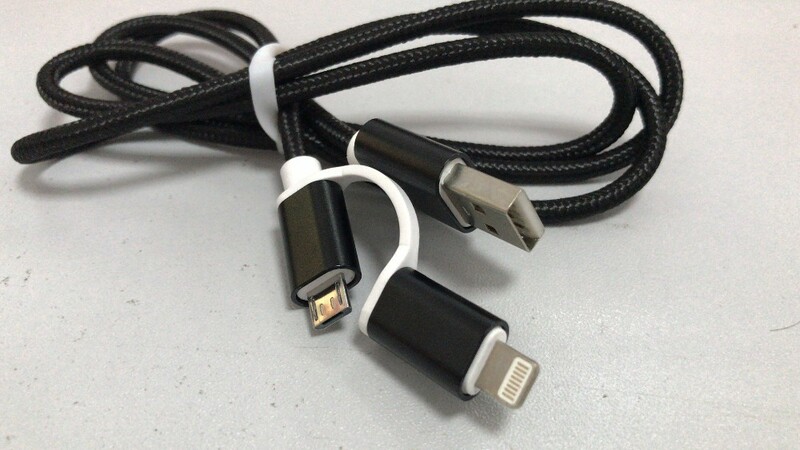 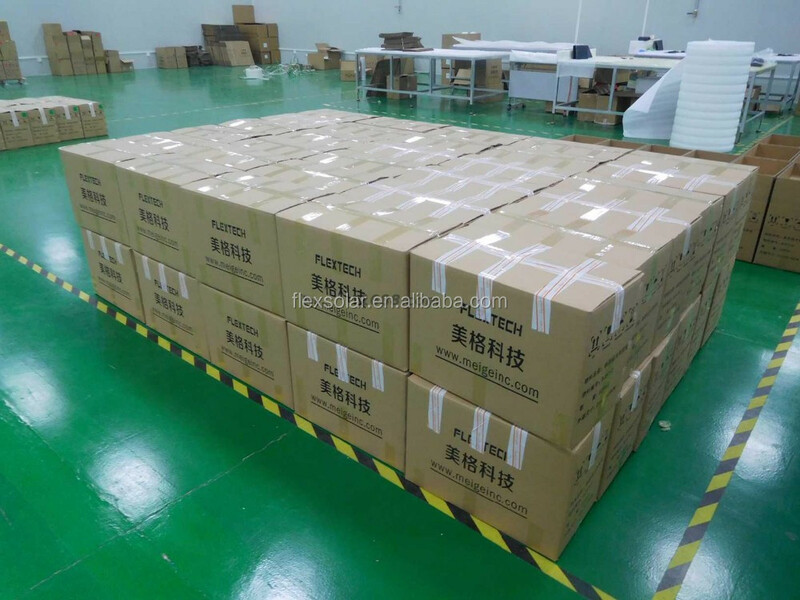 All standard products have been approved by CE, FCC, RoHS authorities with certificates. 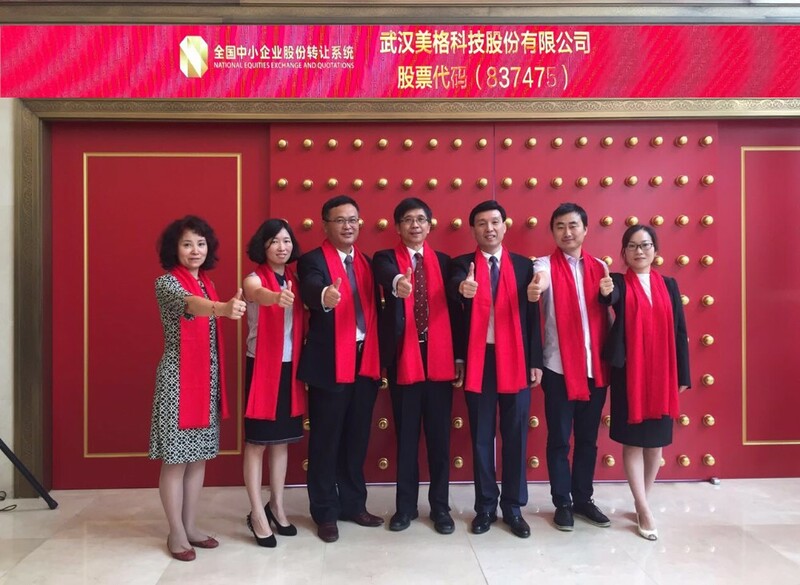 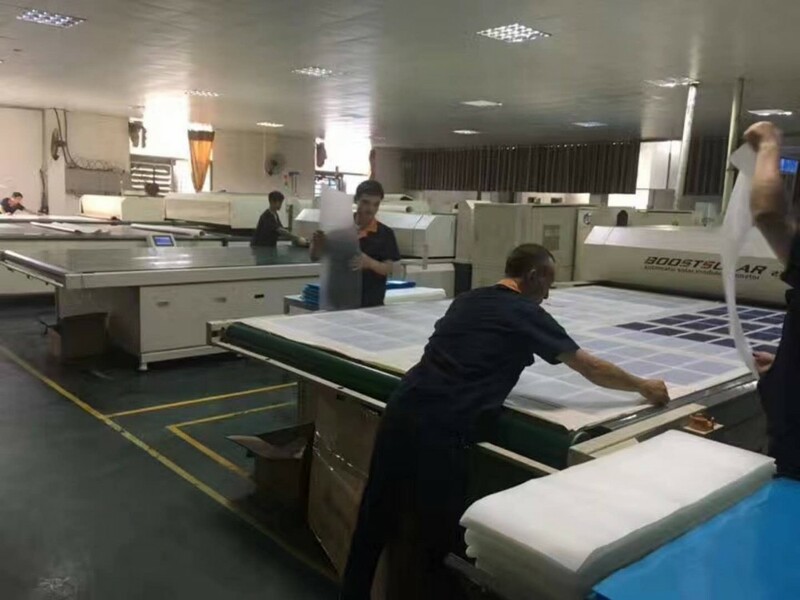 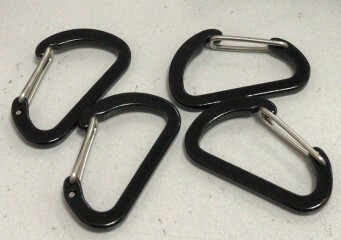 With advanced machines, more than 200 workers and full production line. 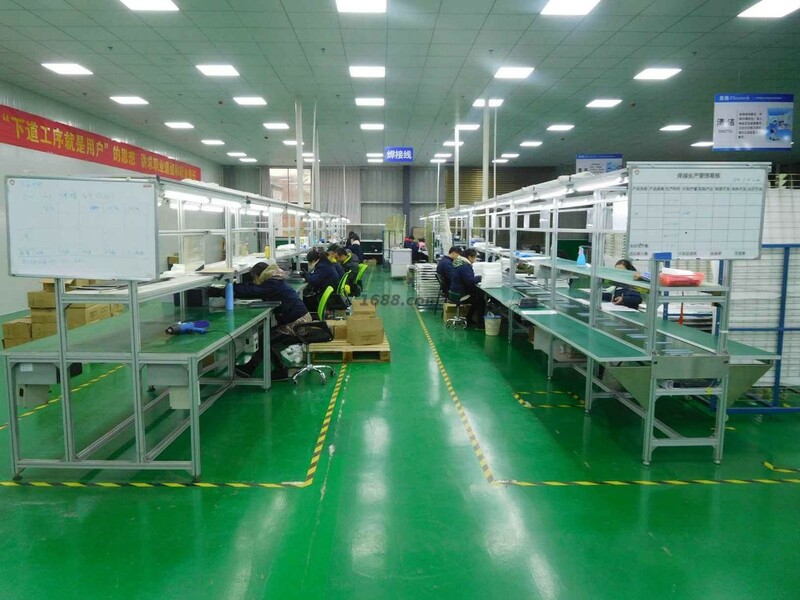 Large production capacity can meet your needs.